Bounce rate is a term used by Internet marketing professionals to measure the percentage of single page visits before leaving your website and browsing any further. It is calculated by the number of bounces divided by the number of visits (entrances) multiplied by 100 to give you a percentage. This percentage provides valuable data to help you analyse your website. Your website is there to provide your audience with information and if the information they are looking for is not there, then they will look elsewhere for that information. Therefore a higher bounce rate typically means that you are not targeting your potential customers and enticing them to navigate further. Your main aim is to reduce your bounce rate which means that your visitors are staying longer on your website which can turn into conversions, whether it is sales, leads or increase in traffic. There are different factors that could affect why your bounce rate is high and by understanding the reason behind it can help you determine if it is really that bad. Websites main goal. 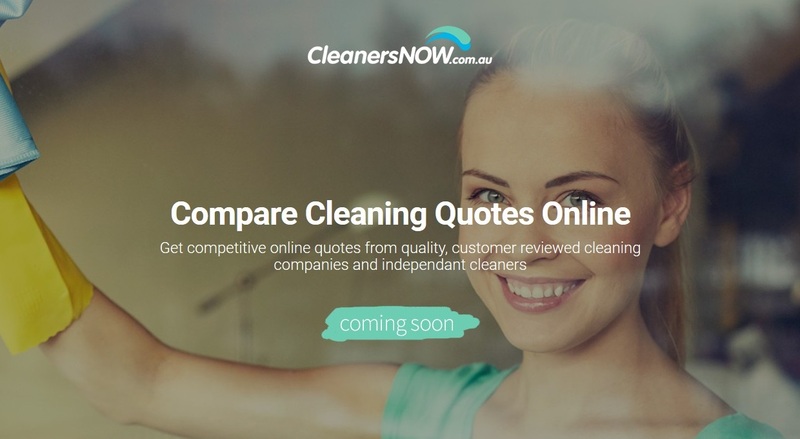 The purpose of some websites is not to have the visitor browse endless amounts of content, but instead confront them into taking action by calling a phone number to speak to a consultant about products or services. Websites with ads. Many websites have banner ads plastered all over them. By clicking on affiliate banner ads that pay per click or lead, it can give the website a higher bounce rate. Provide original and valuable content. Your visitors have found their way to your website, so it is here where you need to provide content that is informative and valuable. They may not be ready to make a purchase, keep the audience engaged long enough to make them realise that there is more to your website that just the front page. Make it easy to navigate. You can have the best contents on you website but it means nothing if your visitors can’t find them. Ensure you have adequate links to your content that makes it easier for the user to navigate around your website. 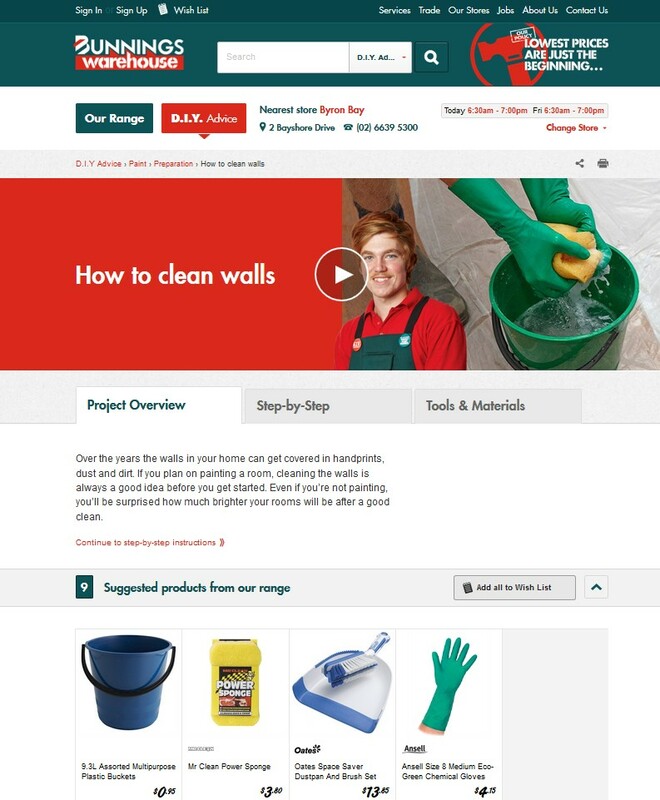 Someone reading a blog about cleaning a wall might be interested in a particular product, instead of have them navigate around your website; have a link to the article. Some of the best websites actively incorporate these techniques. Limit distracting ads. 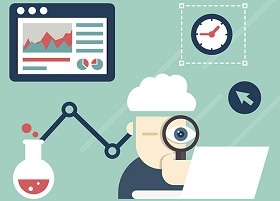 A study has found that 91% of people say ads are more intrusive today than 2-3 years ago. People feel overwhelmed and interrupted by bad online ads but don’t mind the good ads, therefore the type of ads on your website can affect your bounce rate. 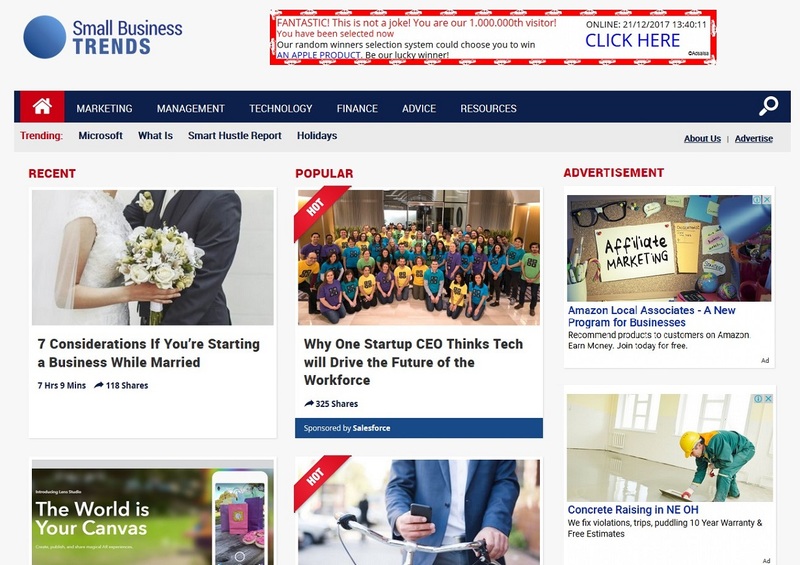 Place static ads to sides, avoid multimedia ads that auto-load and avoid pop-up ads. Before I begin this article, I want you to know that website design doesn’t refer to graphics alone. Though graphics provide a professional look to a website; yet, there are other ingredients. Like an umbrella, website design covers a wide range of tasks, all involved in creating a website. It involves the color combination, layout, user-interface, quality and arrangement of contents, navigation, images, sounds, and videos, font sizes, and colors, as well as the responsive design (mobile and PC compatibility). The major problem with a lot of businesses is their websites. 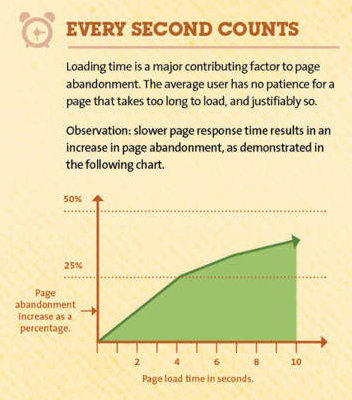 As an internet user, how will you feel when you wait for a few seconds or even minutes for a webpage to load? Frankly speaking, I will get angry and leave the website immediately. Thus, for your business to flourish, your website needs to have the above-mentioned attributes. This is why we recommend that your website design should be carried out by professionals. The difficulty in the process of web design has made it extremely difficult for a novice to carry out. A professional will use his/her programming skills to work on the user-interface, responsive design, layout etc of your website. They know the best languages (HTML, CSS, Java, XML, MySQL, SSL) to use for your website. Also, their experience in the job will make provide an insight on how to go about any type of website without wasting time. 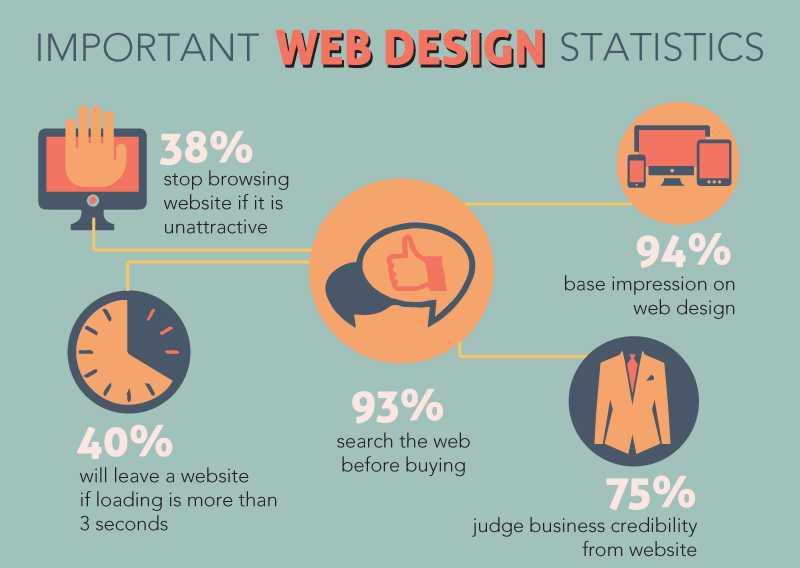 How important is your website design? Is it really affecting my business? Read on! Customers always seek the easiest route possible to anything online. A website without a decent layout and user-interface will only make visitors leave the site and never return again. Website owners ought to know how stiff competition is online; it takes nothing from a visitor to go back to search engines just to get what they want. A well-designed website will always satisfy visitors in all aspects, this way you make them happy to revisit and in turn, convert them into potential buyers. Once visitors get instant results while browsing on your website, they refer their friends to come and enjoy what they are enjoying. Irregular contents and design make a website load very slow, hence reducing the search engine ranking. And you’d agree with me that a site with low search engine ranking tends to have fewer visitors. The shopping cycle is a key aspect of any online business. Without it your customers won’t be able to quickly and easily navigate through your products and services. More so, adding products to their shopping carts as well as making payment might prove difficult for them. A well-planned website should have a navigation that is quick and easy to ensure that customers shop conveniently. If you fail to provide these, they will look for somewhere else to go. In summary, the importance of website design shouldn’t be ignored. It is the bedrock of a successful business online. Many businesses have crumbled because they fail to take note of this. Make amends today and see your business grow! Crafted with by Mission Web Design.